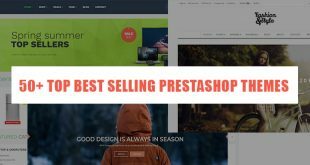 You know, all Leotheme PrestaShop Themes 1.7 are built on powerful Leotheme Framework. 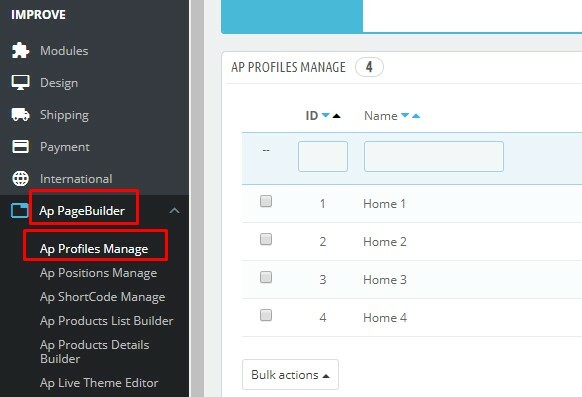 Ap Page Builder is one of best PrestaShop Builder tools in that. 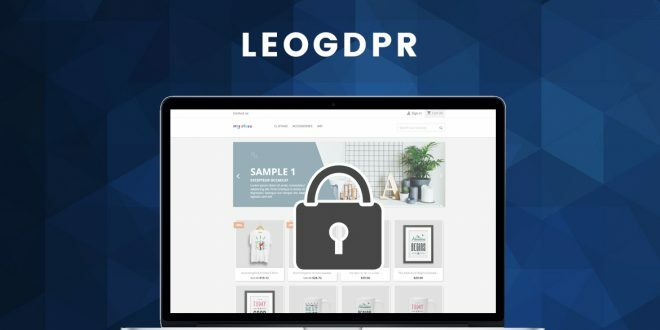 This Drag n Drop Page Builder supports to build your header, footer, menu, content & layouts of homepages, shopping page, product detail pages & cms Page. 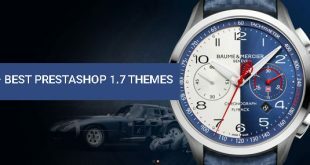 The process to Edit Copyright Footer in PrestaShop 1.7.5 is the same with version 1.7. 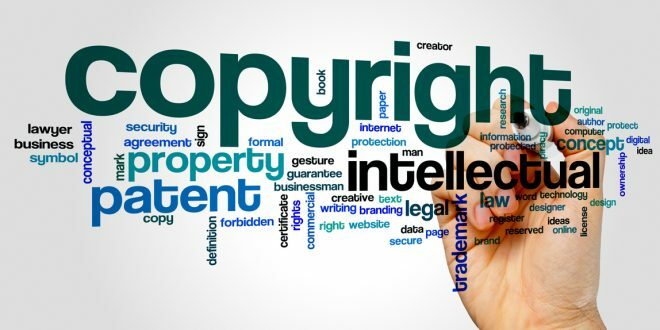 So in this tutorial, we will show you “How to Edit Footer Copyright Notification PrestaShop 1.7 by Ap Page Builder PrestaShop Module”. 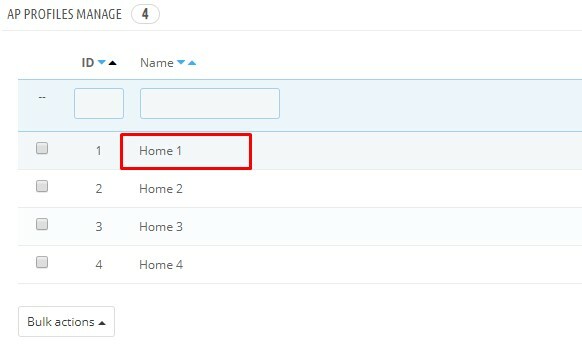 If you want to edit footer copyright in PrestaShop 1.7.5, you can take this tutorial for your own way. Congratulation! 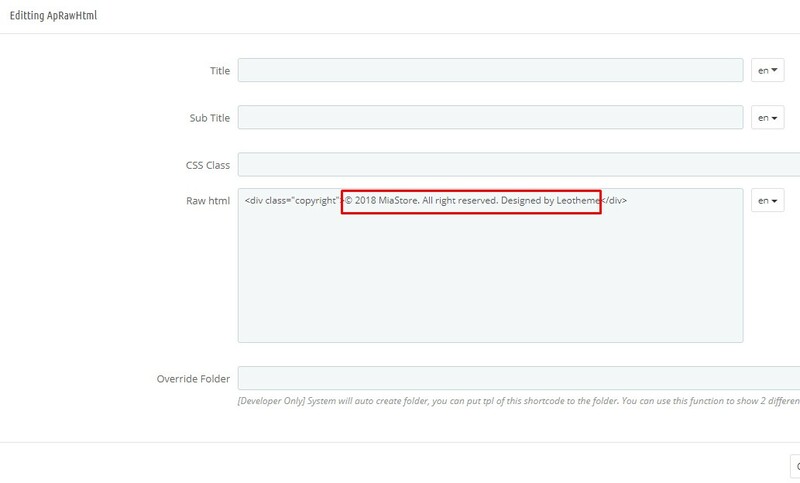 This is the end of tutorial “How to Edit Footer Copyright Notification in PrestaShop 1.7“. 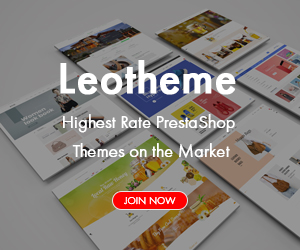 If you have any question related our themes & modules, please feel free to ask us via email: leotheme@gmail.com, we will support you asap.